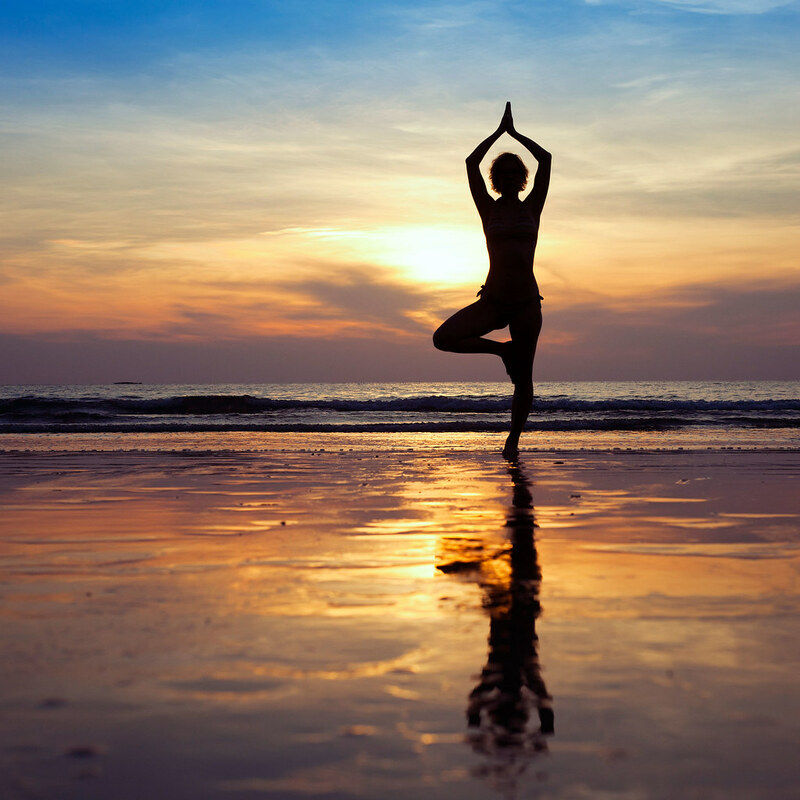 What should a hotel offer to be considered a wellness hotel? When we talk about wellness tourism we refer to a segment or product that according to experts meeting every year at the International Tourism Fair in Madrid (FITUR) has an expected growth rate of 20% , so in 3-4 years the turnover is expected to be over 500 million euros. This amount rises to 7000 million across the globe, which made hotel chains and important business groups of the complementary offer portfolio to be committed to wellness. In Spain, we already have a cluster of health tourism called Spaincares that integrates several businesses, most of them are aesthetic, fertility and health companies and some of them include hospitals. We must stand out that health tourism is not the same as wellness tourism. Health tourism is also known as medical tourism and people travels to a particular city for medical treatments and also enjoy the destination (to the extent that their health needs allow it). They usually travel for minor illnesses treatments or aesthetics reasons, such as obstetrics (infertility problems), dentistry or aesthetic operations. It’s a segment of tourism that attracts more and more foreigners due to the high quality of Spanish health systems and its professionals, as well as the great weather conditions during recovery times. Wellness tourism is related to relax, disconnection, anti-stress treatments and personal care. Wellness tourism is very similar to traditional tourism but its main objective is travelling to achieve a balance between body and mind. According to experts, the recent growth of tourism is due to this tourism segment, which means that society is becoming more aware of the importance of health care and avoid sedentary lifestyles and stress. In this second segment of tourism wellness there are two types of travellers: the one who plans a relaxing travel to disconnect or get beauty and wellness treatments. This traveller usually is highly selective about accommodation, as it should offer the wellness treatments that they need. This is happening in many spa hotels in Playa de Palma, where usually foreigners look for getting lost in Majorca to escape from daily routine. They just want to arrive to the airport and go directly to the hotel to relax. Customized offer and customer care are essential for these type of travellers. But not all wellness hotels offer these services. What should a pure wellness hotel offer? Spa hotels are increasingly demanded since the 70’s and there are many spa hotels in Spain, especially in the north. They usually offer thermal waters with therapeutic purposes (as the times of the Romans). Despite rules and laws related to spa hotels, there’s a big difference between real spa hotels and promoted touristic spa hotels. A spa hotel in Tenerife or a family hotel in Costa Adeje with spa services offers body treatments with water as essential element. For this reason, it includes appropriate safe facilities with guarantee of absolute hygiene and excellent team of professionals team. According to the definition of the Spa International Association: “Spas are areas specifically designed for wellness purposes, including professional services to revitalise body, mind and spirit”. In order to offer these services, they must create the appropriate facilities, whether it is a hotel or a private centre. If you look for the real definition of SPA (Salute per Aqua) we discover that all spas should include an indoor pool, Jacuzzi or hydromassage bath. Therefore, spa hotels which just offer beauty treatments and massages cannot be considered spas, but hotels with wellness areas without the required facilities to be spa hotels. Water then is essential. But we must differentiate between spa hotel and spa resort. Spa resorts are more institutionalised (Hotel management: a new view. Jesus Felipe Gallego, 2002. Spain. Paraninfo). They usually have two main areas, a more traditional one (the accommodation and its extra services) and another area offering specific health services that potentiate water benefits. Water at spa resorts has also thermal properties. What is the sector future? 1. Create synergies between different subsegments to provide a global view of the segment. 2. Create a Health and Wellness culture offering training activities and promotions. 3. Determine the bases of H&W Tourism and what they offer and how it is formed. 4. Create access rules to determine which activity is H&T Tourism and which must it offer. 5. Potentiate education about the origins of Health and Wellness tourism, as well as H&W tourism travellers’ characteristics: potentiate this segment and create a market-oriented offer as well as an effective promotion and marketing. 6. Promote it as an individual segment. Offer a developed product with strong foundations and also show this proposal to the home and national market. 7. Apart from the sub-brand configuration, it should be created a H&W tourism brand, so the image and values of the brand should be defined. 8. Keep working on the recovery and implementation of spa offer. 9. Improve hotel infrastructure and keep working on complementary accommodation and spa offer at the same place. 10. Work on packages configuration depending on the tourist profile and market demands. Provide differential values. 11. Potentiate values such as: Spanish health quality, one of the best in the world. Medicinal waters with healing effects. Legal protection and physical and health safety. A varied wellness and health offer. The doctor’s importance at the healing treatments and facilities as well as the value of “hospitals” tourism. 12. Potentiate complementary offer as leisure itself and a great treatment complement: hiking, sports, etc. 13. Position Andalusia not just as a Sun, Beach or Golf destination, but as an Internationally famous Health and Wellness tourism destination. 14. Potentiate international tour operation. 15. Plan marketing systems for “hospitals” tourism. 16. Potentiate individual customers, as Spas usually potentiated groups. 17. Target youth market with a more flexible and affordable offer: from the most expensive to the cheapest offer. 18. Improve connections in all the provinces with H&W tourism. Road connections are essential to access spas and inland accommodations. Andalusia is a touristic destination that is really committed to H&W tourism, targeting travellers who not just look for sun and beach accommodations. They know that this type of tourism can improve deseasonalization, although there’s usually high-occupancy in Andalusia as winter takes just few months. The Canary Islands and Majorca are also two main focus of wellness tourism especially addressed to foreigners. Hotels improvements in this sense are great, especially in touristic mature areas like Arenal and Magaluf in Majorca or Playa de las Americas and Los Cristianos in the Canary Islands. Family hotels in Costa Adeje with jacuzzi, spa hotels in Tenerife… The offer has changed and it has been renewed with wellness, sport and beauty alternatives. Some chains are also investing in children’s spa facilities as Protur Hotels which has one of the most exclusive spa hotels in Spain: Biomar Spa, a wellness area in Sa Coma, Majorca, inside a 5-star gourmet resort 5 estrellas at the beach. The children’s spa (kids must be always accompanied by adults) is great for family travels and makes a difference in Only Adults spa hotels in Majorca, Tenerife, Ibiza, Marbella or Lanzarote. In the other hand, the link with only adult hotels is usual as these hotels are mostly demanded by spa and wellness travellers: single or couple travels for people aged 40 to 50, without family responsibilities and medium-high purchasing power. Tourism sector prefers these customers as their expenditure by length of stay is higher than the standard sun and beach traveller. This entry was posted in Uncategorized on 3 May, 2016 by Luke Durden.